The AVH presents these Standards of Practice for veterinary homeopathy as a means of summarizing the methodology of “classical” homeopathy, as developed by Dr. Samuel Hahnemann, but for use in animals by veterinarians trained in homeopathy. The methods described are derived mostly from Dr. Hahnemann’s seminal work, The Organon of the Medical Art, 6th edition. The veterinary homeopath should supply the client with sufficient information on our methods of practice, including risks/benefits and viable alternatives, before obtaining informed written consent to proceed with homeopathic treatment. The veterinary homeopath will employ traditional medical procedures to evaluate patients prior to treating by the homeopathic method. These may include a review of available medical records, a physical examination (in person, by telemedicine, or by a consulting veterinarian), laboratory tests, and medical imaging procedures, among others. Homeopathic prescribing depends heavily upon elucidating the objective signs of disease in the patient. This is accomplished by thorough history-taking at the beginning of a case and by careful client observations while the patient is under treatment. Our patients often present under the influence of previously prescribed drugs or after numerous medical and surgical interventions. Concurrent treatment with many drugs, herbs, acupuncture and other types of intervention can reduce the effectiveness of homeopathic medicines and often makes it difficult to evaluate the response to the homeopathic medicines, a crucial parameter for accurate prescribing. While it is desirable to treat susceptible problems with only homeopathic medicines, it is not always safe to discontinue other treatments until the patient is stable. It is important for the veterinary homeopath and the client to recognize when a patient is not responding well to homeopathic treatment and to make appropriate referrals when the patient’s welfare is threatened. Certain conditions, such as severe injuries, life-threatening acute crises or organ failure, may require temporary or long-term alternative methods of care. The veterinarian should discuss all options and recommendations for care in these situations, allowing the client to make an informed decision. Veterinarians that provide competent care and adhere to the following Standards of Practice would be considered by the AVH as meeting the standard of care for their homeopathy patients. The purpose and goal of homeopathic treatment is the cure of the patient. “Cure” is defined as the rapid and gentle restoration of health, with disappearance of all signs of illness. A patient is considered truly cured when the restoration of health is permanent, without the requirement for continued medication. Only those medicines which are homeopathic to the patient’s condition should be selected and administered. The choice of the homeopathic medicine is based on knowledge of the medicines (as from a materia medica) as well as the observations of the patient’s signs and presentation. 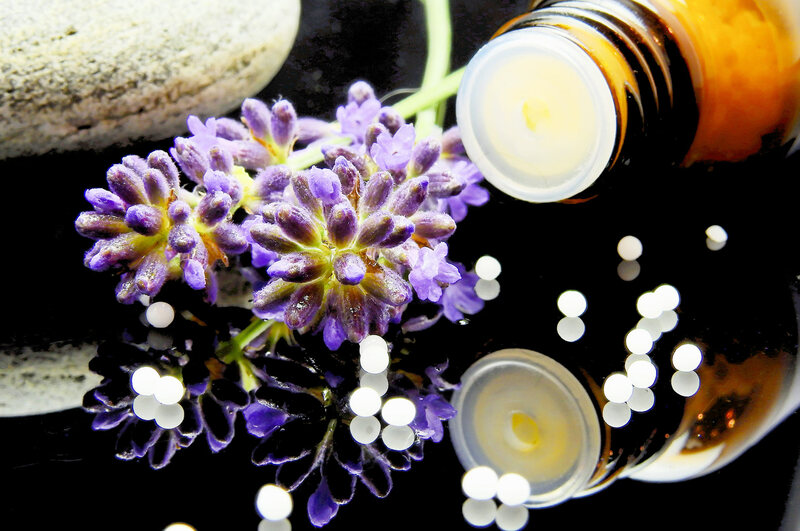 Homeopathically prepared medicines should only be used if their pure action (primary effect) in the healthy body has been determined by careful study. Only one homeopathic medicine should be given at a time. Homeopathic medicines should preferably be given by mouth. The potency scale (e.g. centesimal versus LM) should be selected according to the patient’s vitality and responsiveness, the intensity of the disease signs and any threat posed by a possible aggravation. Homeopathic medicines should be allowed to act without interference, avoiding repetition of the medicine prior to evaluating the response. Early repetition may cause excessive or violent reaction in the patient. There are exceptions, including acute crises, in which an accelerated response may be needed. The homeopathic medicine should not be repeated while the patient is continuing to improve, as this may spoil the beneficial counter-reaction in the body. Patient evaluation is to be based on a careful elucidation of the signs on the physical, emotional and mental levels. Physical and ancillary examinations may be used, together with the client’s and veterinarian’s observations. The complete details of the patient’s condition should be carefully preserved in the medical record. The veterinarian should not be forced to rely upon memory when evaluating responses to previously given homeopathic medicines. Concurrent drugs, herbs, and electromagnetic applications should be avoided, when possible, to prevent the possibility of interfering effects on the life force and the patient’s responsiveness. The patient should receive nutritious food that does not have inherent medicinal effects. Surface lesions, such as skin eruptions and tumors, are viewed as localized expressions of the patient’s deeper state of health. When these superficial lesions are relatively innocuous, compared to deeper expressions of chronic disease, they should be treated homeopathically and not be disturbed by suppressive medication or surgery, unless life-threatening and otherwise unmanageable.